Smardy Kat here. 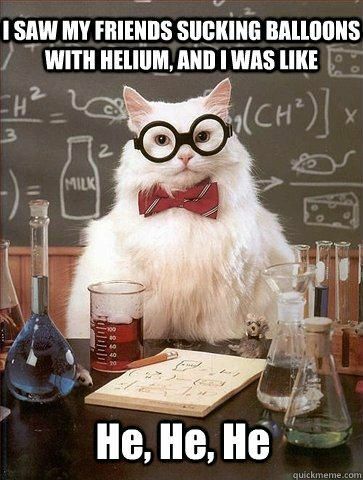 Today I continue my weekly humour series with a chemistry joke. What about you? Do you have links to any good science jokes?